The latest run of weaker Chinese economic data means "things have to get worse before they get better," according to economists at Bank of America Merrill Lynch. 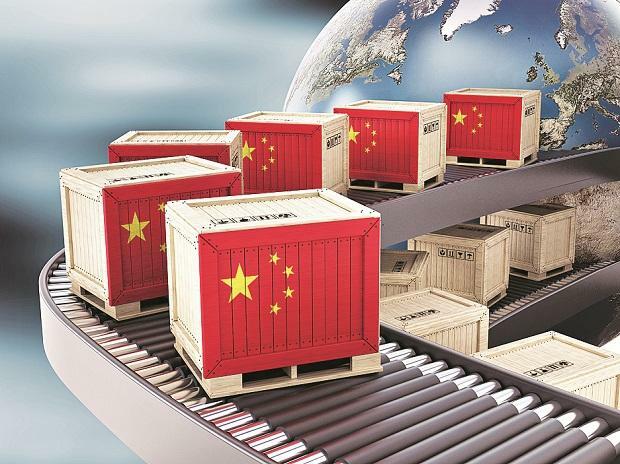 The potential drag on the rest of the region, especially through the trade channel, will likely materialise soon, the economists led by Hong Kong-based Helen Qiao wrote in a report. Indeed, in small open economies export weakness has already curbed growth in domestic demand, especially in manufacturing, they wrote. One example of that was on display in data this week that showed Singapore’s exports dropped the most in more than two years in December as a fading technology boom and U.S.-China tensions hit the trade-reliant economy. "Slower growth and lower inflation are causing most regional central banks to end their monetary policy normalization process and shift their focus to growth stability," the economists wrote. "Especially in an environment where the Fed takes its time to launch the next rate hike, we expect regional central banks to become more data-dependent and potentially biased toward easing." Bank Indonesia Governor Perry Warjiyo on Thursday said the Fed’s altered outlook was a factor in the central bank’s decision to keep its benchmark rate unchanged at 6 percent. Qiao’s team expects outright easing coming in China, India and Malaysia, while expecting Indonesia, Korea, Australia, Taiwan, the Philippines, Singapore, and Thailand to keep policy largely on hold. Qiao expects total social financing growth in China to bottom out in the next two to three months, with activity growth indicators improving three to four months after that. For the rest of the region, negative spillovers are likely to persist, the economists wrote.